Vawdrey has embraced PBS by gradually implementing it across its entire product portfolio to suit a myriad of applications. 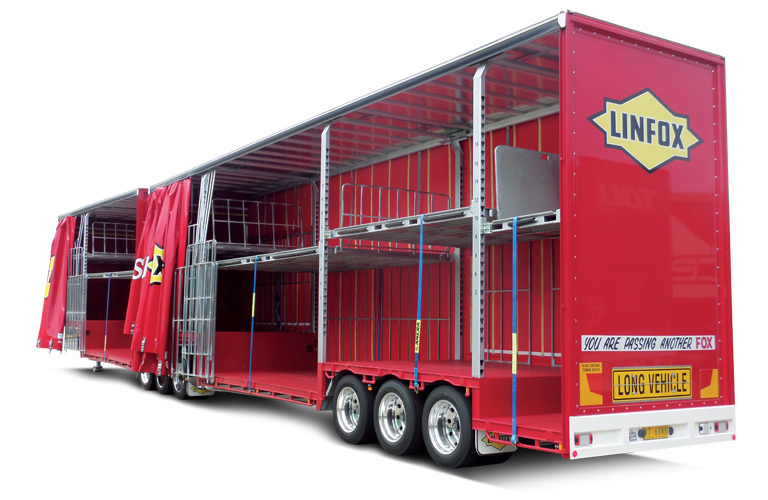 As a result, we now have preapproved PBS designs, which means the customer doesn’t have to wait lengthy periods to put their trailer on the road. © 2019 Vawdrey. All rights reserved.